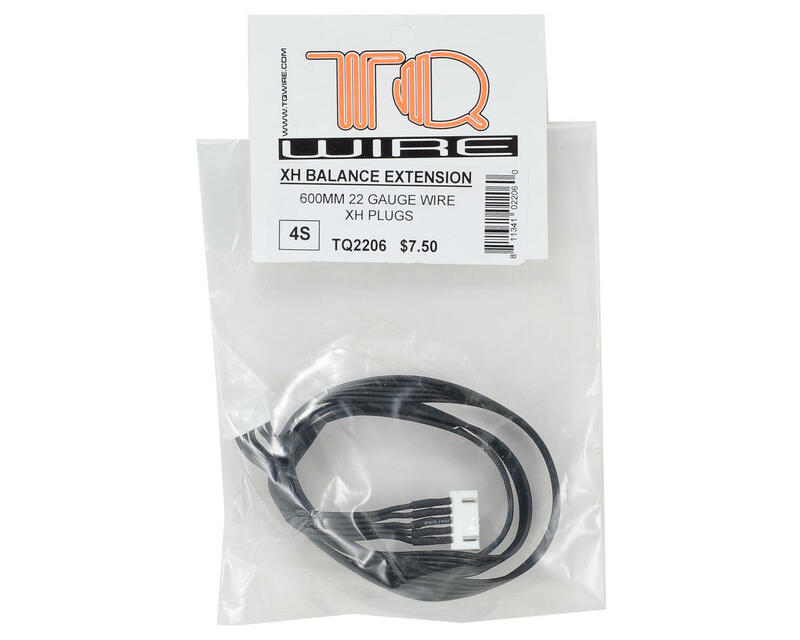 This is a TQ Wire 600mm 4S Balance Extension and is intended for use with batteries that use XH type balance taps. 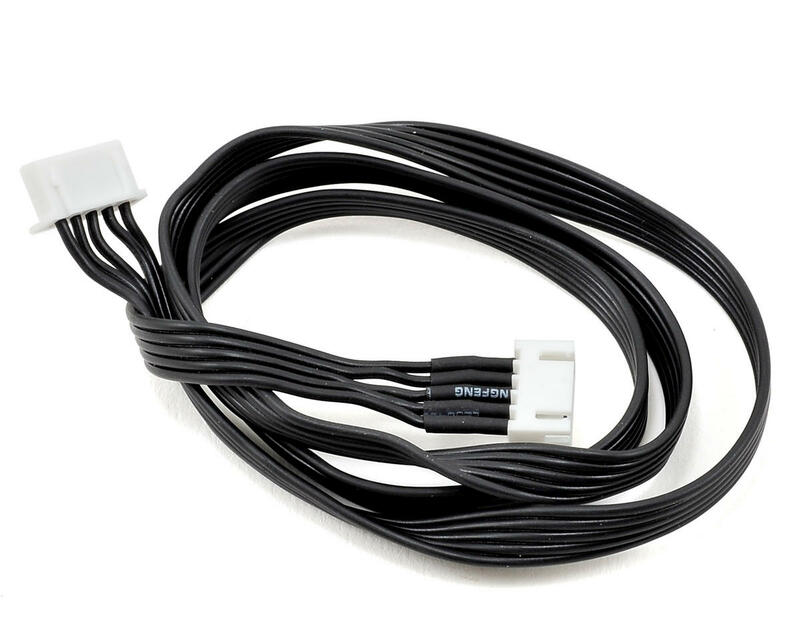 TQ Balance extension cables use TQ's flexible triple black 22 gauge cable material to relocate the balance plugs, making it easier to balance charge a battery without removing it from your car. The cables have XH style plugs on both ends, are 600mm in length and plug into the balance board supplied with your charger.